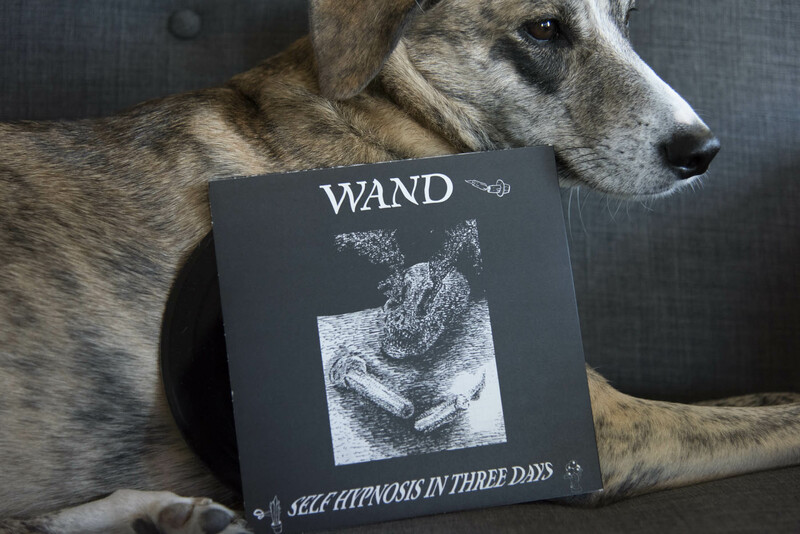 The first 7-inch in a new series of splits features Inutili’s “Easy Leaving” and Wand’s “Self Hypnosis In Three Days”. 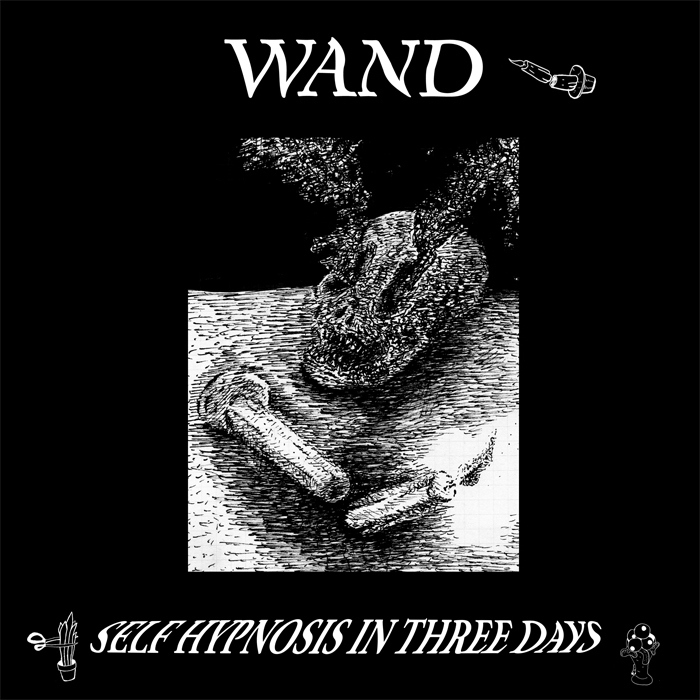 Wand is CORY HANSON (W.H.I.T.E., CHAD AND THE MEAT BODIES), DANIEL MARTINS (ZULUS, BATTLESHIP), EVAN BURROWS (BEHAVIOR), and LEE LANDEY (AGOWILT). They are from Los Angles Calfornia. This song was Recorded and mixed at the Sweat Lodge by TY SEGALL. Inutili are ALESSANDRO “ABARTH” on drums, DANILO “SUPER-LAZY” on guitar/voice and PIETRO “FOUR HANDS” on guitar/bass. Inutili come from From Teramo, Italy. Easy Leaving was recorded at Torricella studios 2014.